We provide professionally designed short term rentals Toronto & corporate furnished apartment rentals. 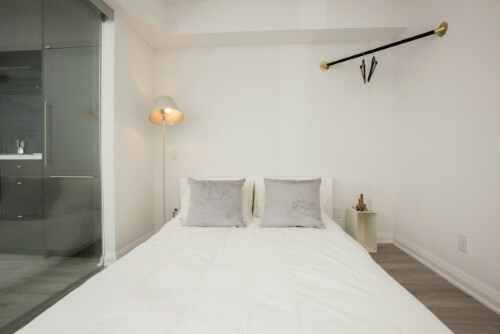 Our premium short term rentals & downtown Toronto furnished rentals are stylish, fairly priced and in excellent locations. Our client service is personalized, professional and prompt. 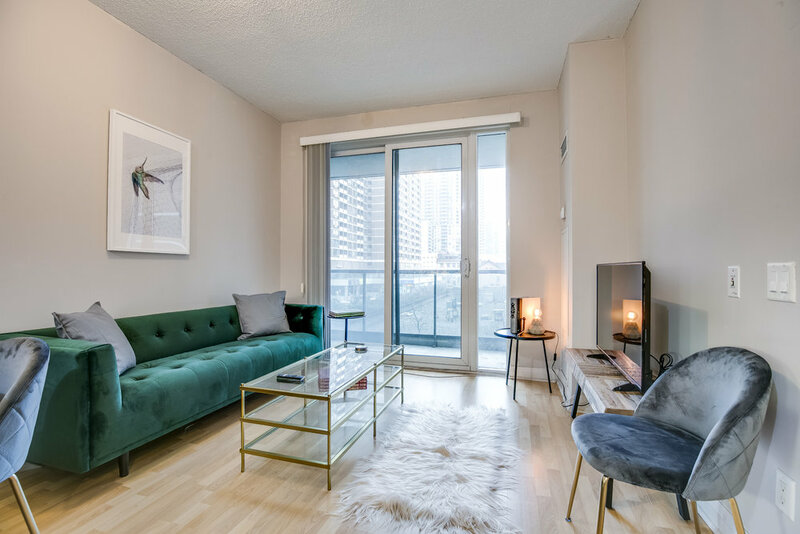 Whether you are in Toronto for a short or a long term stay, our designer fully furnished apartments Toronto are perfect for your short term rental housing needs at reasonable rates. 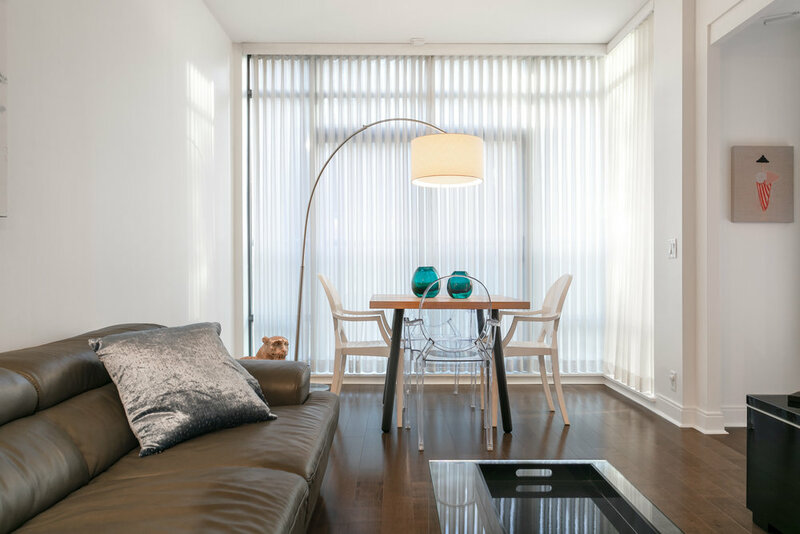 Our furnished rentals Toronto are located in the city’s Downtown area and Yorkville, and with our flexible service, we make your temporary housing experience easy and affordable.